More people have ventured into outer space than have been to where the Titanic rests two and a half miles down on the ocean floor. 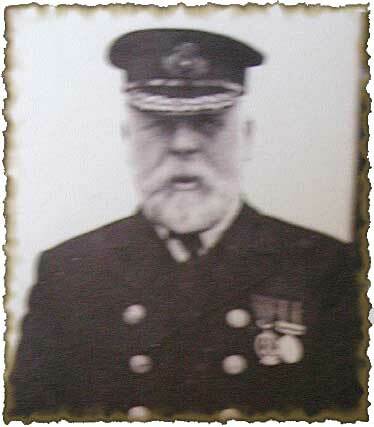 Lowell Lytle has been one of the privilaged few who has seen Titanic first hand. "This was not a movie. This was the real thing. No one can see Titanic with their own eyes and not be changed." 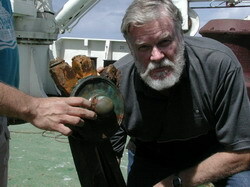 Lowell Lytle has played the part of Captain Smith at Titanic events all over the globe and gives one of the most fascinating, informative, inspirational and humorous lectures on Titanic guaranteed to entertain everyone who has ever wondered what it is like to actually visit the worlds most famous ship. Available for speaking engagements at conventions, Titanic banquets, high schools, colleges, private organizations, and special events of all kinds. 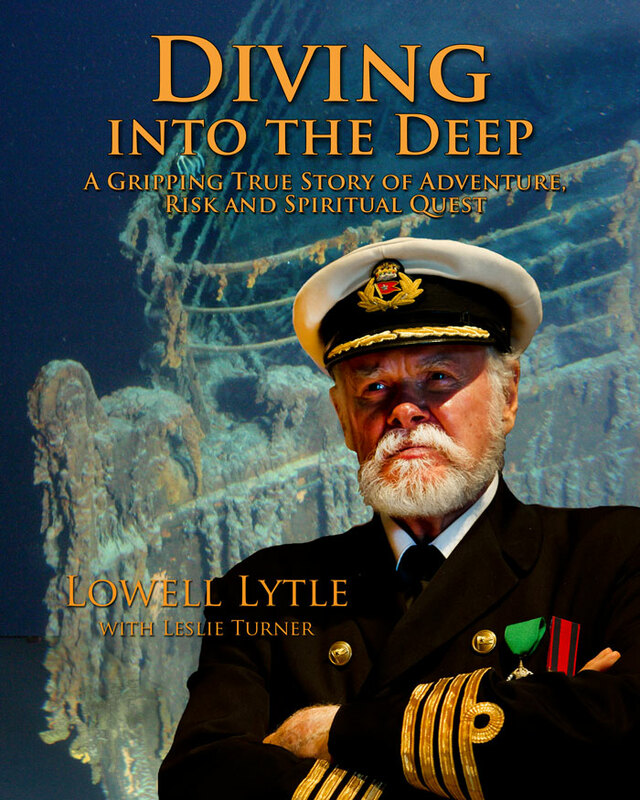 ANNOUNCING THE RELEASE OF "DIVING INTO THE DEEP"
Through a lifetime of daring decisions, Lowell Lytle discovered what can come of leaving the shore behind and diving into the deep, both figuratively and literally. His new book, “Diving into the Deep”, takes you inside his dive to the Titanic and his experiences portraying Captain Smith, but it will be the stories from his incredible life, one risky adventure after another, that will keep you reading from the nostalgic and hilarious beginning to the dramatic and unexpected end. You will be amazed, inspired and entertained by the triumphant rises, the terrible falls, and the redemption that led him late in life to follow his own unfathomable “Titanic” opportunity. 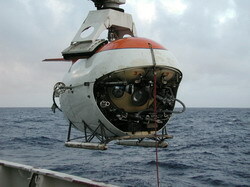 Lowell Lytle has the grand distinction of being the oldest person (and possibly the tallest) to dive 2 ½ miles below the surface of the North Atlantic in a tiny deep-water submarine to see the wreckage of the Titanic firsthand. 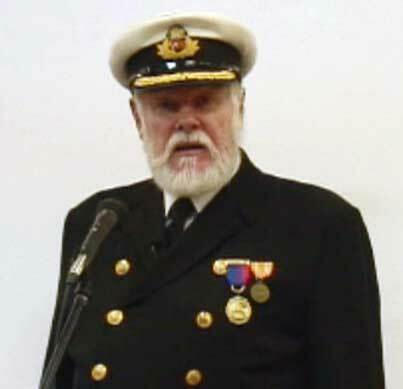 Entertaining and inspiring guests at the Titanic Museum through his portrayal of Captain E. J. Smith for more than fifteen years, Lytle’s face to face encounter with the final resting place of the captain and more than 1,500 souls that perished in the Titanic disaster both changed and inspired him.